Children are heading back to school and summer’s final hurrah in the U.S., Labor Day, is once again upon us. With that in mind, my question for you is: did you take time off this summer? Figures vary, but between 20 and 25 percent of U.S. workers have zero paid days off. The Families and Work Institute reports less than half those who receive paid time off take the full allotment of vacation time they earn. Both sets of statistics have serious short- and long-term consequences for employees and employers. Some leaders might believe it saves money and increases productivity to withhold paid vacation time, or nurture a culture that discourages taking time off (or expects people to work during their off hours). What these leaders actually do is nurture an environment where there is no escape from work-related stress. This leads to unhealthy employees, drives up health care costs, and increases absenteeism. These work environments contribute to the early death of some of their best employees. Good leaders should strive to leave a better legacy than this. While stress can be good for us in the short-term by boosting energy and focus. 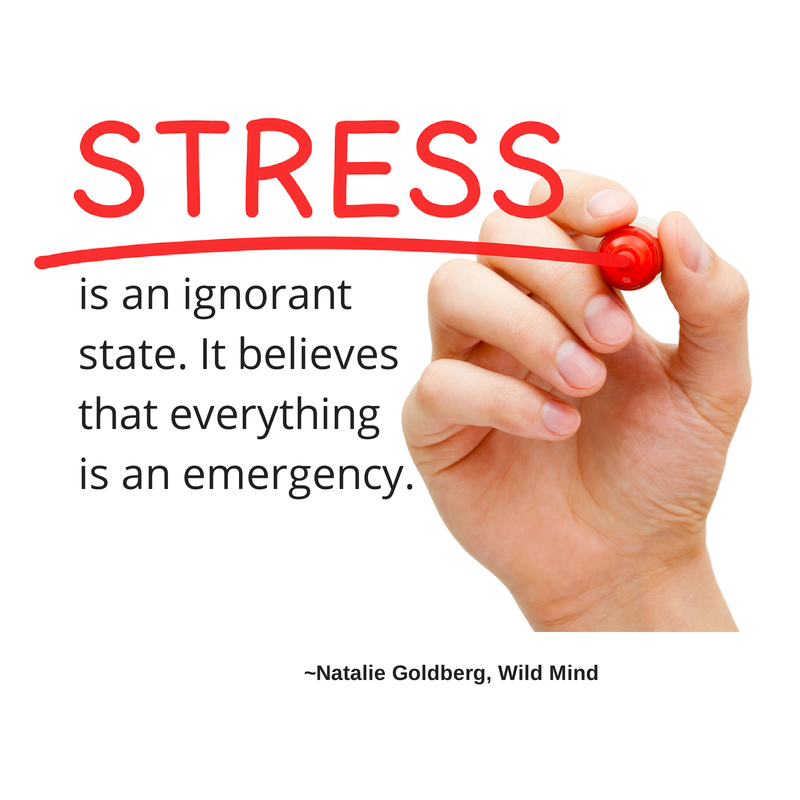 The American Psychology Association reports extreme stress can adversely affect the immune, cardiovascular, neuroendocrine, and central nervous systems. If half or more of your employees are at higher risk of those health issues due to your policies or culture, any perceived cost and productivity benefits evaporate. Organizations with significant numbers of long-term employees need to examine paid time off policies and employee utilization to maximize positive impacts of vacations. Need more proof? The Framingham Heart Study confirms vacations can mitigate some of the worst effects of long-term work stress. Researchers followed more than 12,000 men at risk of heart disease for nine years. The findings? The more vacations they took, the longer they lived. Granted, these last two findings focused only on men, but stress has similar impacts on both genders. In my coaching and consulting practice, I encourage business owners to provide paid time off to all employees (after a onboarding period), and work with leaders to explore “use it or lose it” paid time off policies. I also urge clients to use all their paid time off, and avoid the temptation to check or answer work e-mail when away from the office. Need help setting good boundaries between your work and personal life? Or help getting your career back on track? 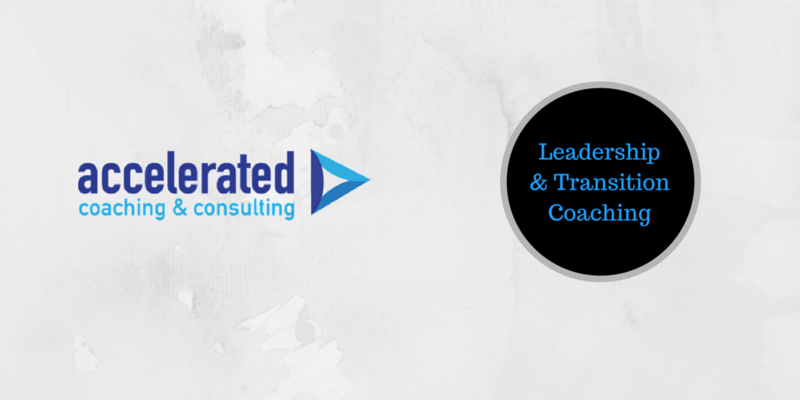 Contact me for a free coaching assessment call.